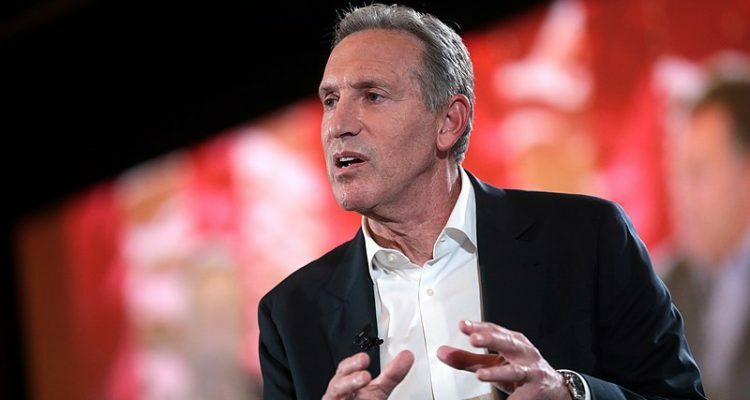 Former Starbucks CEO and current billionaire Howard Schultz has been making noise about possibly running for president in 2020 as a “centrist independent.” Having labeled himself thusly, it’s hardly surprising that Schultz’s case for himself has consisted of the simplistic and delusional rhetoric of decrying “both sides” as equally radical and dangerous while championing himself as the only one wise and sane enough to solve the country’s problems. So, what solutions has he put forward? Schultz’s statements on policy have largely consisted of attacking Democratic positions, calling medicare for all “unAmerican” and proposals to increase taxes on the wealthy “ridiculous.” So far, the only major policy Schultz has put forward is slashing funding for programs like Social Security and Medicare, which he derisively refers to as “entitlements.” Schultz’s apparent belief that he will swoop in and save the country on the backs of a silent majority of centrists seems to overlook the inconvenient fact that no such constituency seems to exist. But to dwell on Schultz’s unpopularity would be to ignore a perfectly good opportunity to talk about the fact that he’s very, very, wrong about a lot of things. So perhaps it’s worth considering just what issue it is that Mr. Schultz thinks the nation needs him to solve, what urgent crisis a Schultz presidency would devote itself to solving. According to him, the “greatest threat” facing the nation is the deficit. 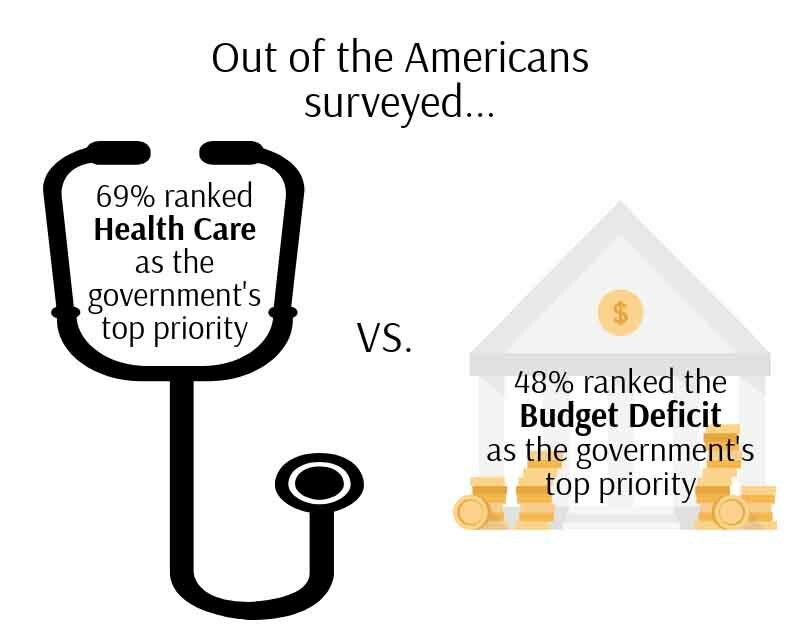 That’s right, the deficit. Not systemic discrimination, not income inequality, not climate change, but the deficit. Even worse is Schultz’s plan to deal with this alleged crisis: cutting Social Security and Medicare, programs which are critical for keeping Americans out of poverty and combating the widening wealth gap in this country. 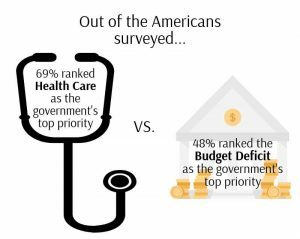 Real people rely on these programs and others like them to survive and support their families; a balanced budget doesn’t put food on the table or pay hospital bills. Howard Schultz may not need medicare or social security, but a lot of people do, and cutting these programs would have a devastating effect on the lives of millions; that’s not fiscally responsible, it’s morally reprehensible. But despite his apparent lack of concern for struggling Americans, Schultz has found one group he’s going to stand up for: the poor defenseless billionaires. Several Democrats have proposed raising taxes on the wealthiest Americans, proposals which have proved quite popular to Americans of all political leanings. 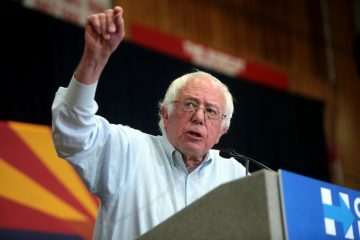 For example, one of the most popular plans, a 2 percent wealth tax on fortunes above $50 million proposed by Massachusetts Senator Elizabeth Warren, is supported by 61 percent of Americans, including 74 percent of Democrats and 50 percent of Republicans. Such a proposal would help rein in the wealth gap and generate a significant amount of revenue for the American people. Despite the overwhelming support from Americans, Schultz has dismissed plans to raise taxes on the rich as “ridiculous.” In light of these positions, it certainly looks like Schultz is just running to defend himself and his fellow billionaires with no regard for anyone else. Schultz’s chances of winning are negligible, but if he does run as an independent he will still have a dramatic effect on the general election. Even putting aside the effect that third party candidates had in the past election, Howard Schultz has enough money to take out ads attacking progressive positions and candidates and depress turnout. The 2020 election is going to be an important turning point for the nation, and the last thing anyone needs is President Donald Trump getting reelected because another billionaire with no political experience thought that he and only he could save the country.